Nestled like a hidden gem behind the beautiful pillars of the old Harcourt Street train station, The Odeon has maintained its authenticity and affinity to a bye-gone era. As one of Dublin’s most historic and beautiful buildings, the newly revamped Odeon is located in less than a stones throw from Dublin’s Grafton Street. With Harcourt Luas stop on the doorstep, and all amenities close by, The Odeon is the perfect place to celebrate your union. Our intimate space located on the 1st floor will cater for groups of up to 200 guests in relaxed surroundings, we like to call it The Bourbon Bar. 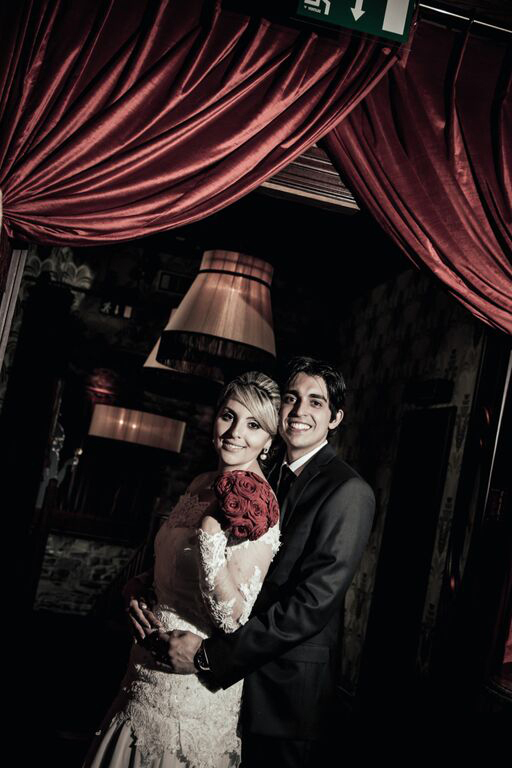 The Bourbon Bar boasts a fully stocked private bar, cloakroom and restrooms; while the elegant, art deco styled lounge is the perfect setting to capture the memories of your special day with family and friends. Our experienced events team will work with you from start to finish, as we aim to make your bespoke day be as pleasurable and memorable as possible. Our skilled chefs have an array of finger food and dining options to choose from, we can cater to up 65 guests dining or 200 guests for finger food. Click here to view our extensive finger food options. We have also teamed up with some local and high-recommended suppliers who offer our guests a discount / added-value packages for that special day. 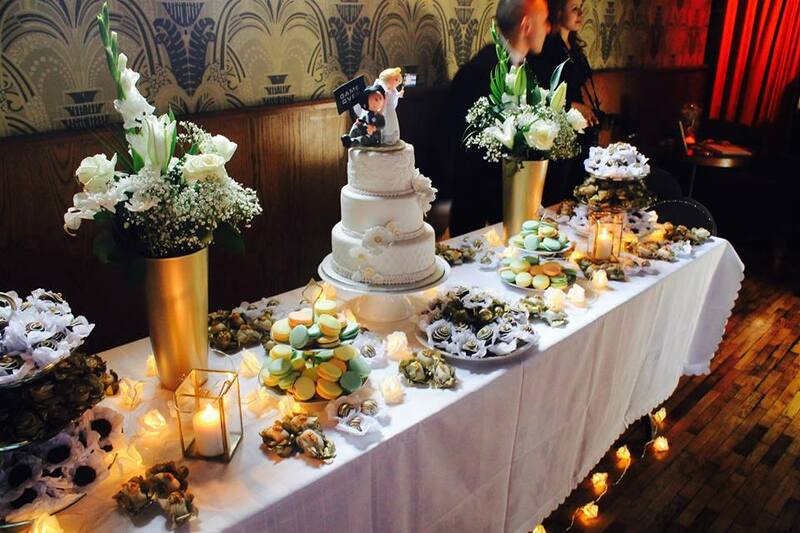 Some of these suppliers include, bands, cake, dessert tables, selfie mirror, photo-booth and more! The Odeon provides a brilliant backdrop for any soirée big or small, so please contact us for more information.